For the past year I have been shooting concerts for Reverb.com. This gives me the opportunity to hear great music and perfect my photography skills. 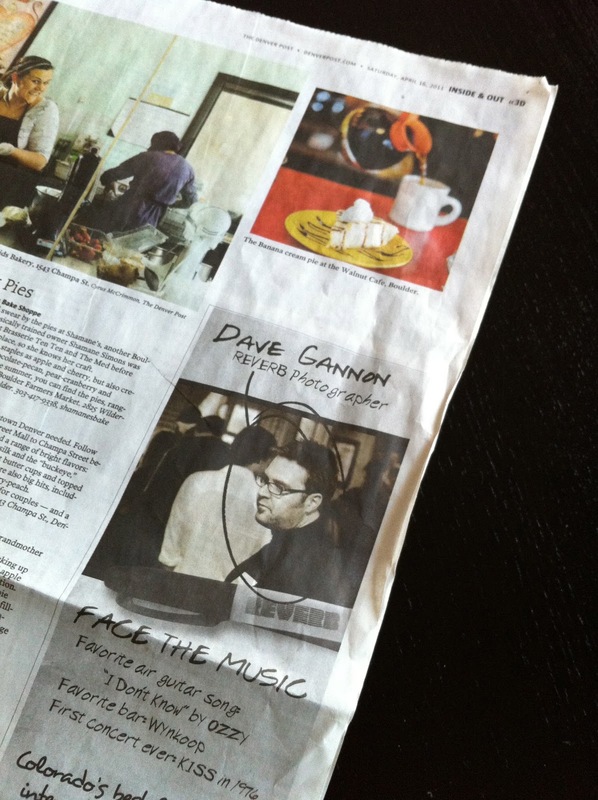 The Denver Post is running ads promoting the music site and this weekend my ad ran. Pretty stoked. It's not the best photo of me, but it made my parents proud. Ha.